← Signal to Noise is featured! I’d like to read this please. Thank you! I’m really interested in this book. Thanks for a chance to win it. sounds like an interesting read – please count me in. Oh please count me in. I have both books in the series on my wish list. They both sound like excellent books. I’m looking forward to your new book. I’ve read the one from the series before so this is going to be fun. I love meeting up with familiar characters. 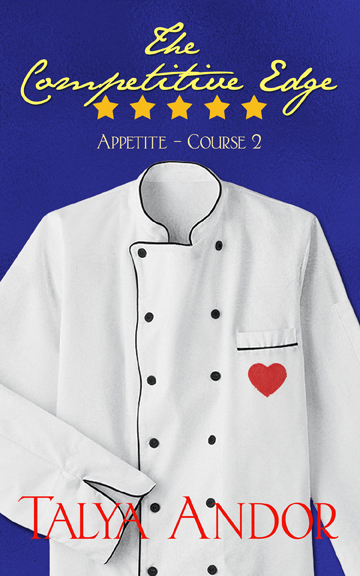 The series sounds very appealing–love food/chef stories as well as m/m!